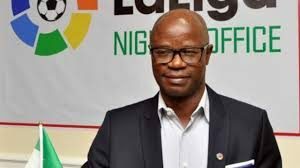 Ex-Super Eagles player Mutiu Adepoju, expresses optimism with the senior male national team – Royal Times of Nigeria. 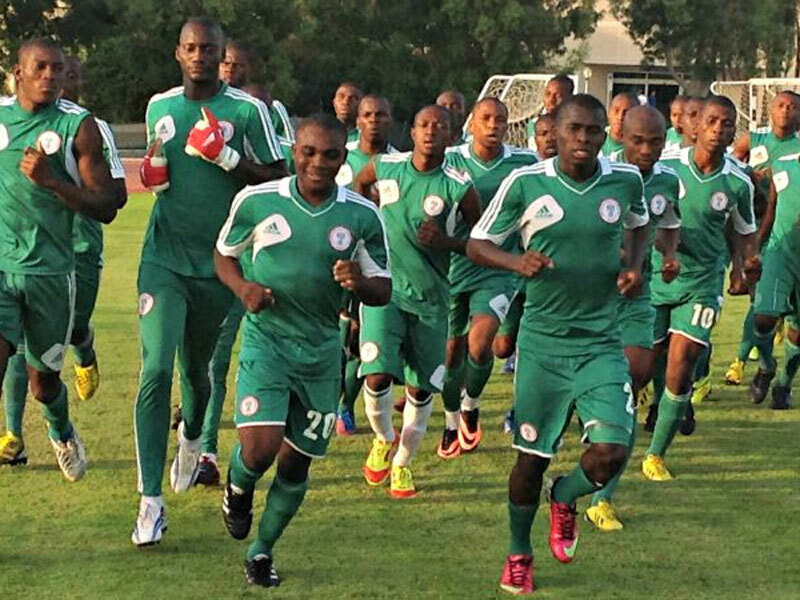 Former Super Eagles player, Mutiu Adepoju, today said the senior male national team would put up a better performance in the African Cup of Nations (AFCON) tournament holding in Egypt from June twenty-first to July 19 than they did in 2014 in South Africa. Adepoju noted that the team is in such good form that it could take on any team in Africa. He said that the Eagles were outstanding during the qualifying stage having won some of their matches home and away. The Eagles take on Burundi, Madagascar and Guinea in the group stage. The 2019 Africa Cup of Nations, is scheduled to be the thirty-second edition of the competition. The tournament will be hosted by Egypt.